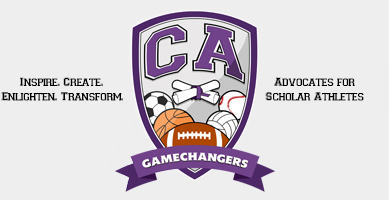 CAG is committed to providing programs for both current and future NCAA Collegiate Athletes. In order to achieve our goals, we have developed a platform that we believe will make an immediate impact. For Middle and High School student athletes we have created the Pre-Game and Game-Time programs. We are confident that these programs will enrich the academic preparedness and assist in the personal development of many middle and high school student athletes helping them prepare for a more successful collegiate experience. For the graduating Collegiate Athletes, we have created a Post-Game program that will help to better equip them for transitioning into the marketplace. We are very excited about the Pre-Game, Game-Time and Post-Game programs because many of our members are former collegiate athletes and know exactly what the road to success entails when preparing for college as a student athlete, as well as graduating from college as a collegiate athlete. CAG is confident that these programs will be a GAMECHANGER! Please find our programs below.